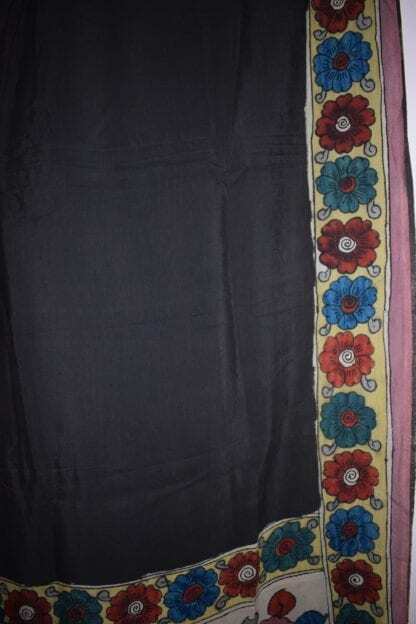 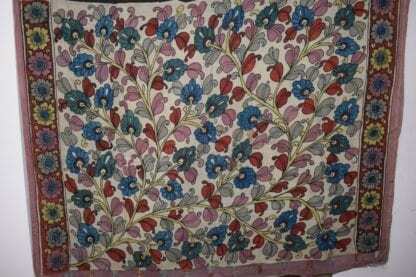 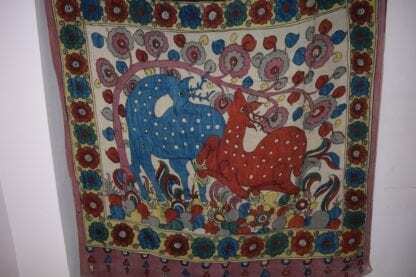 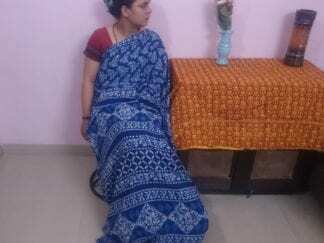 Original kalamkari sarees takes more time and quite expensive. 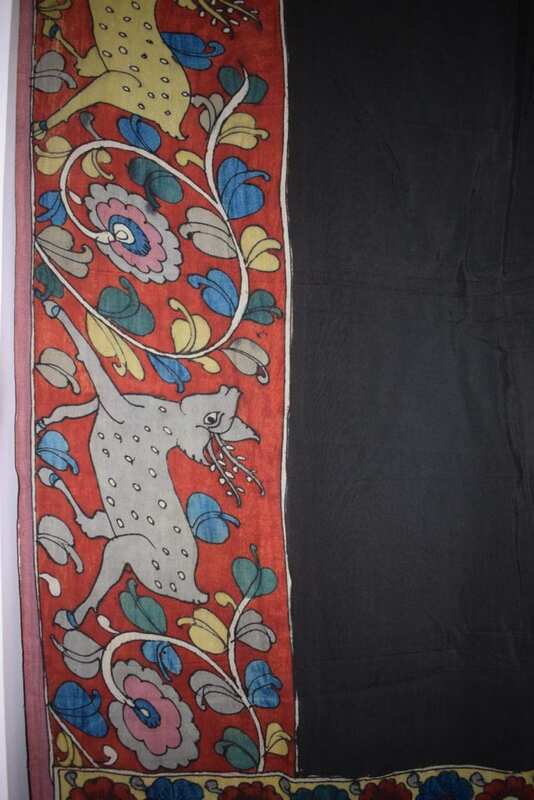 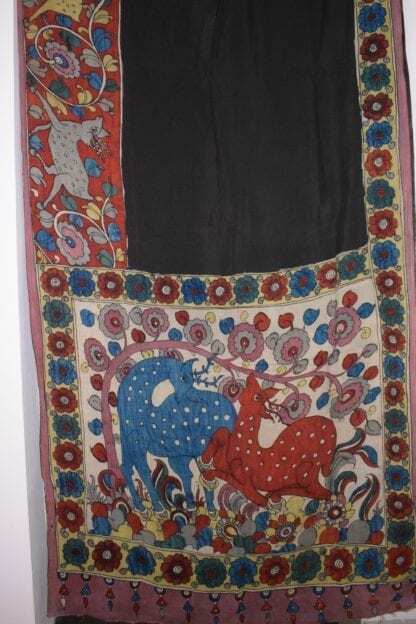 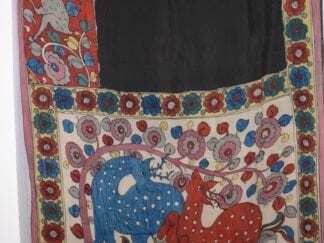 In Kalamkari from drawing the outline to painting all natural colors used in the process. 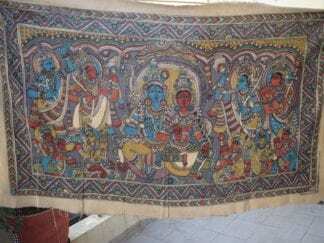 In kalamkari drawing outline is one of the most typical, time consuming, arduous and expensive work. 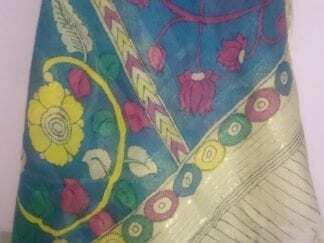 To address the pricing issue now a days artists use screen printing in drawing the outline pattern and then use traditional kalam (Pen Brush) to fill the colors.